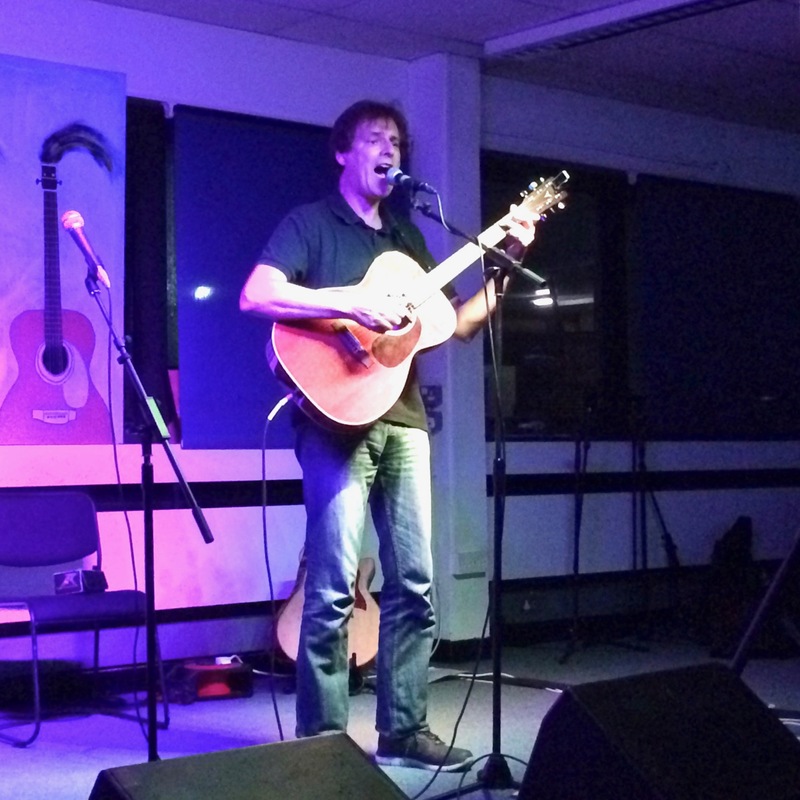 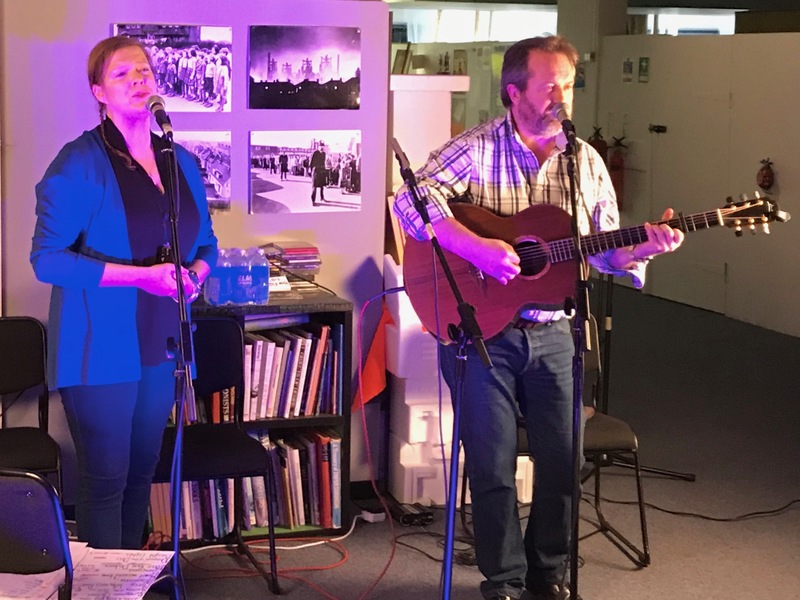 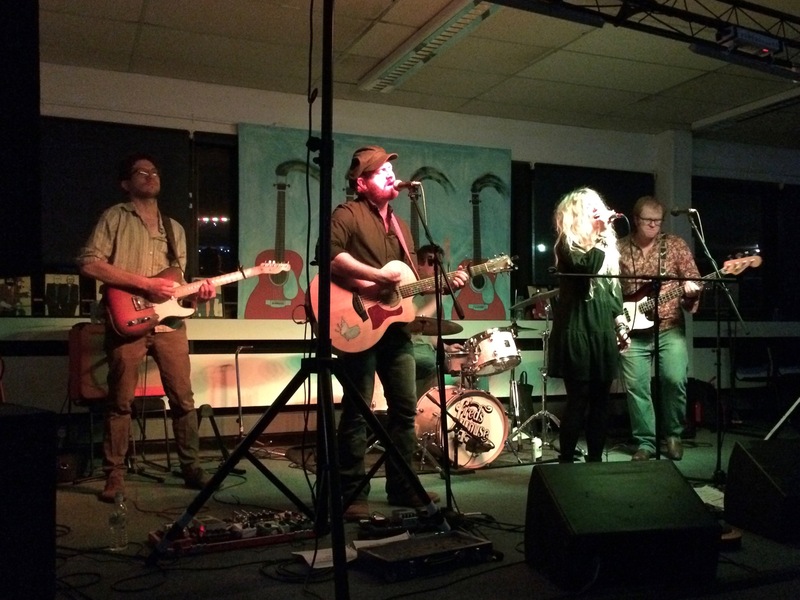 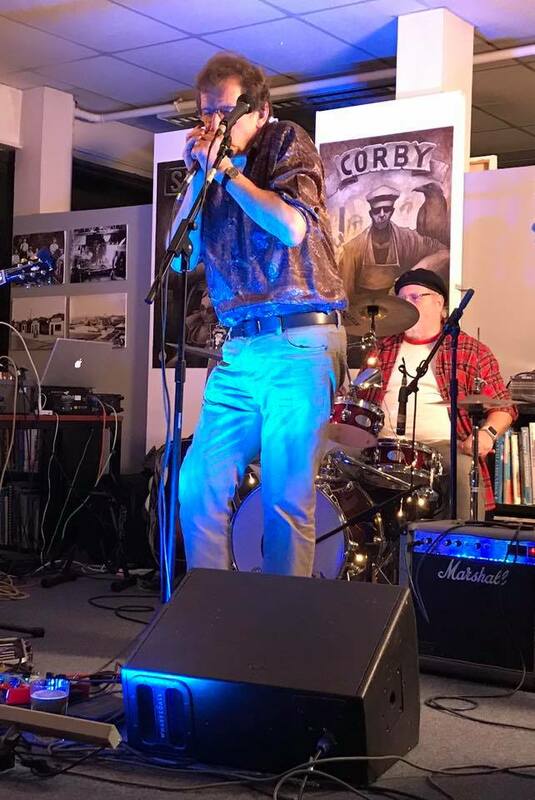 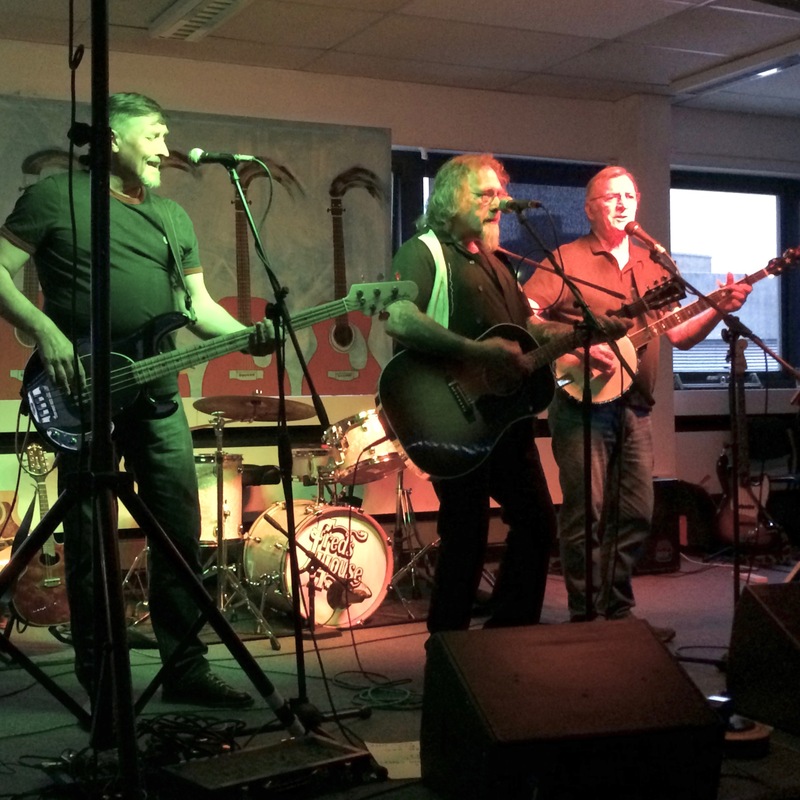 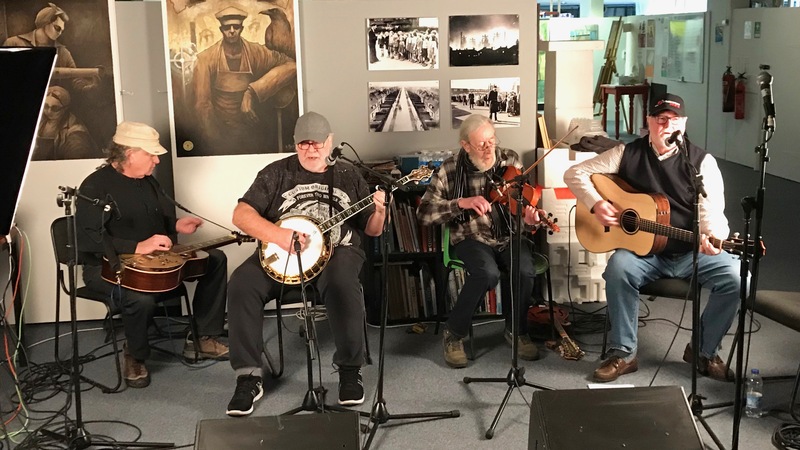 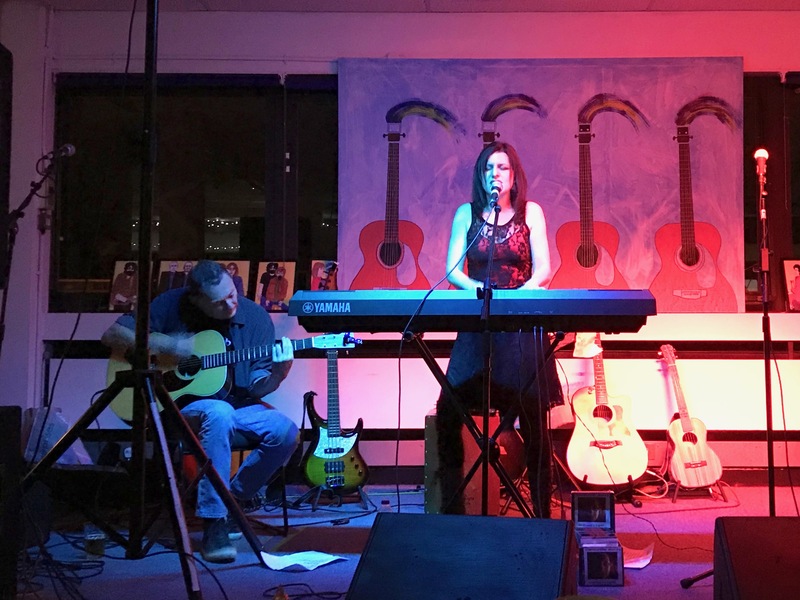 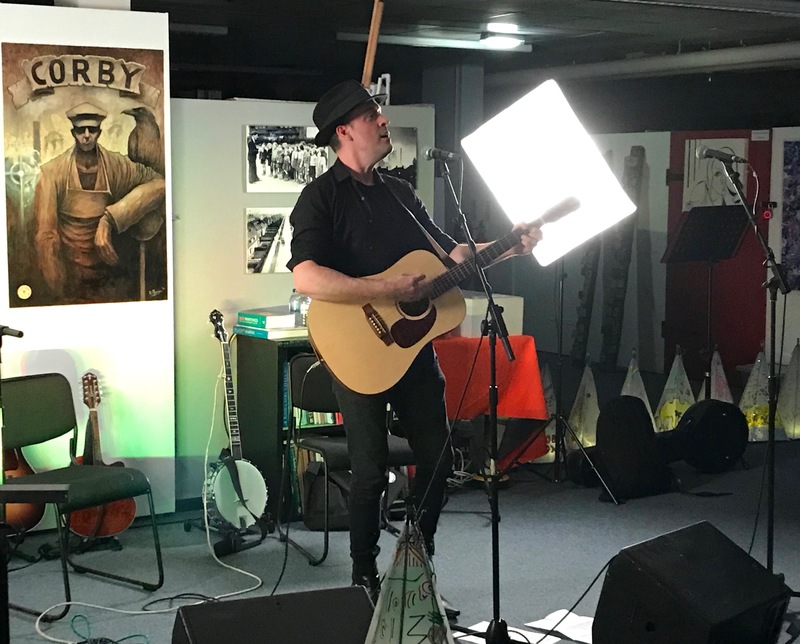 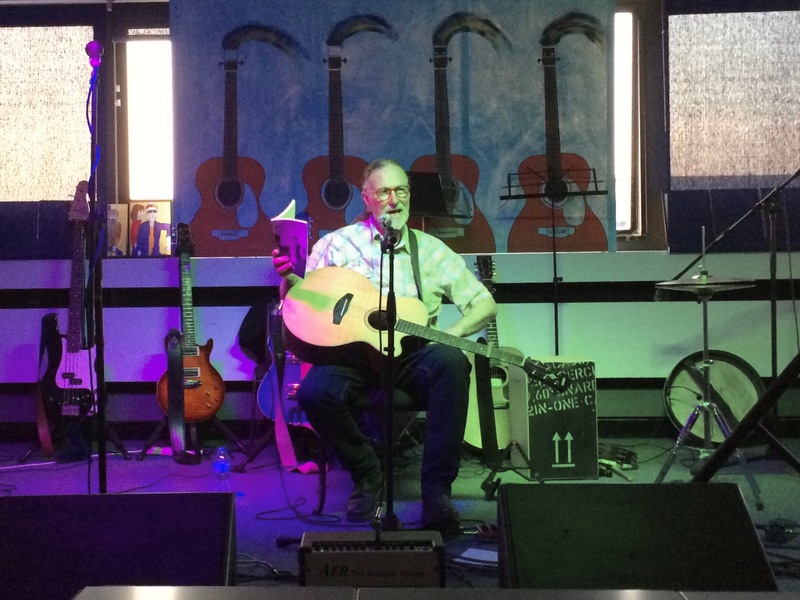 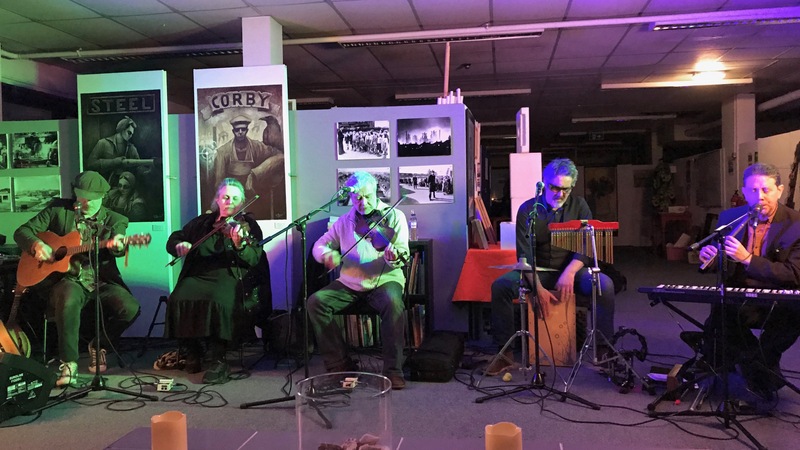 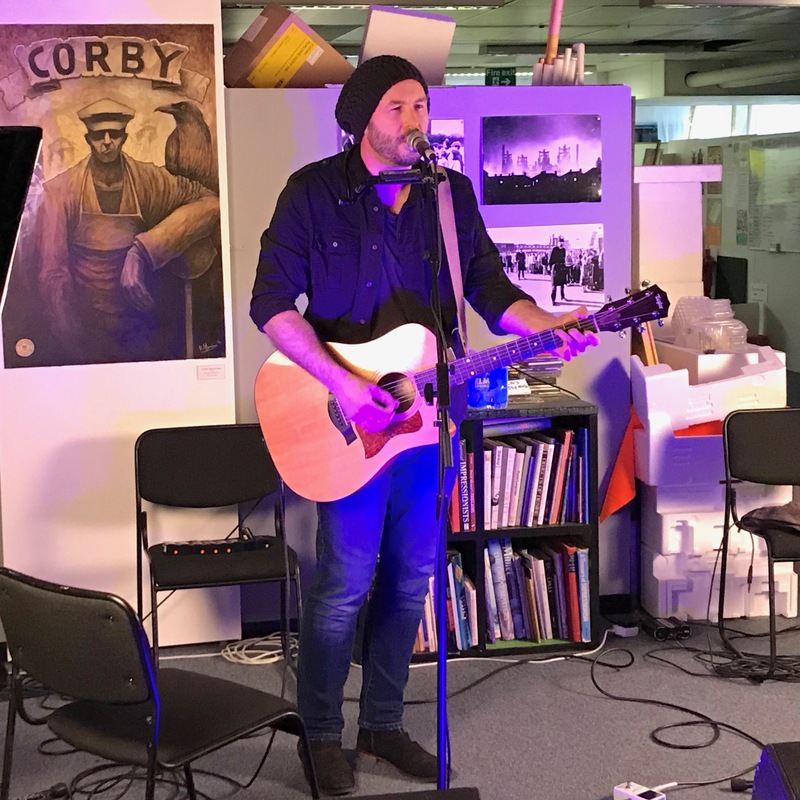 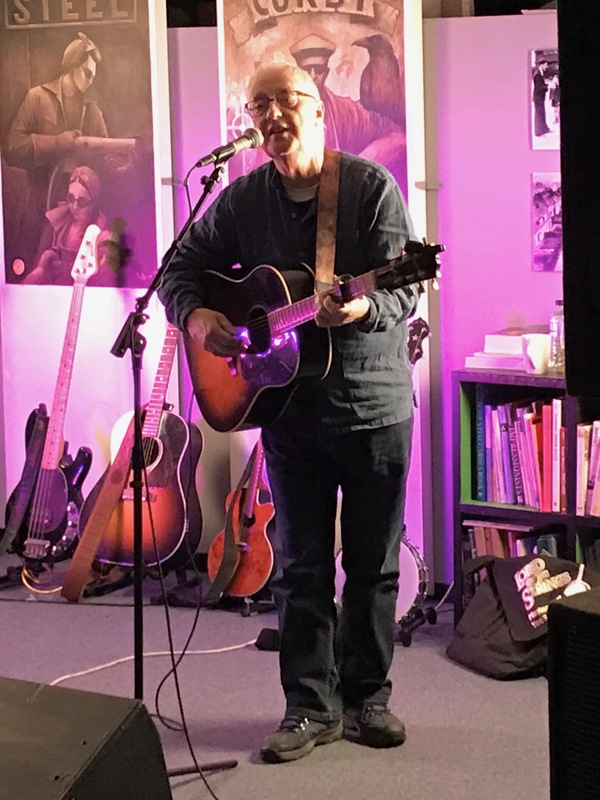 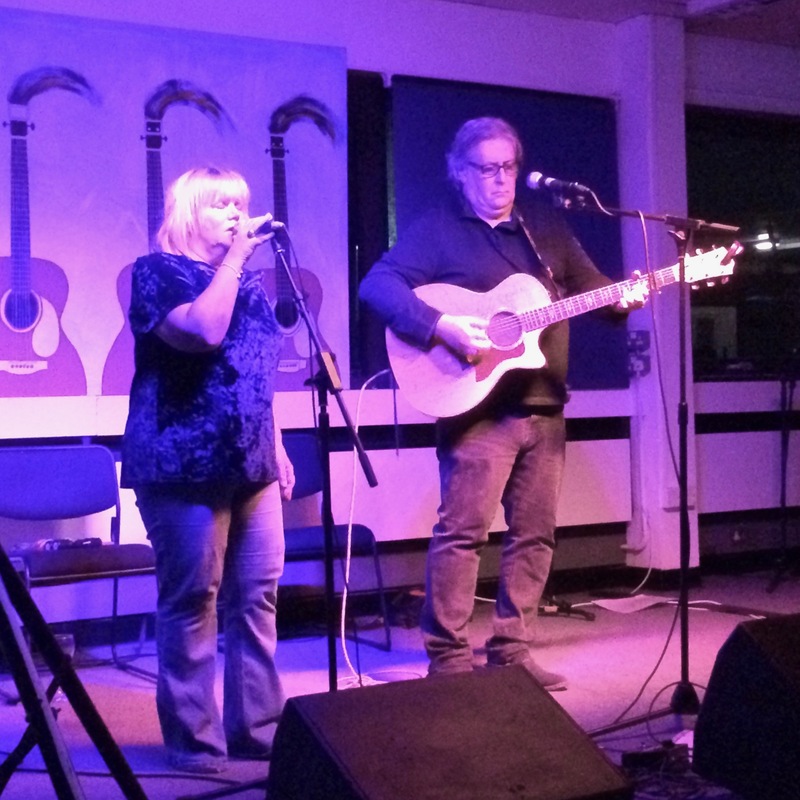 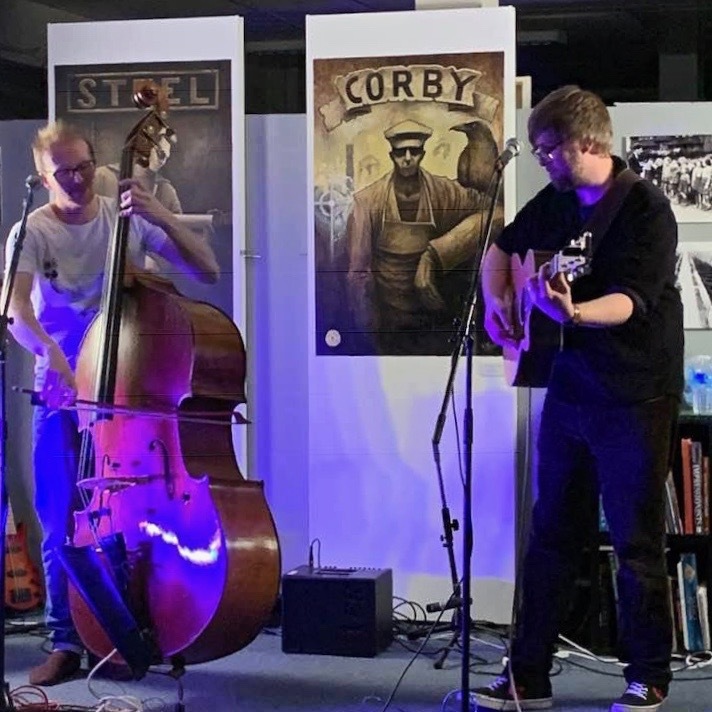 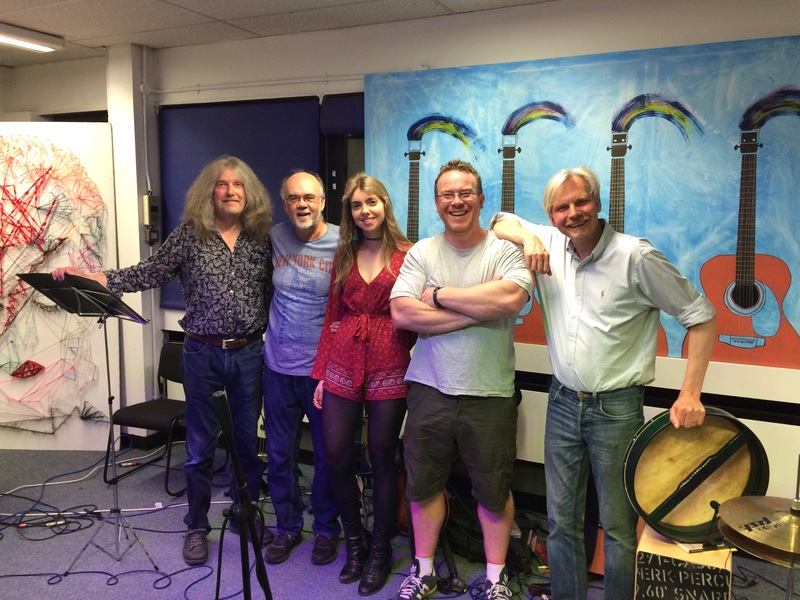 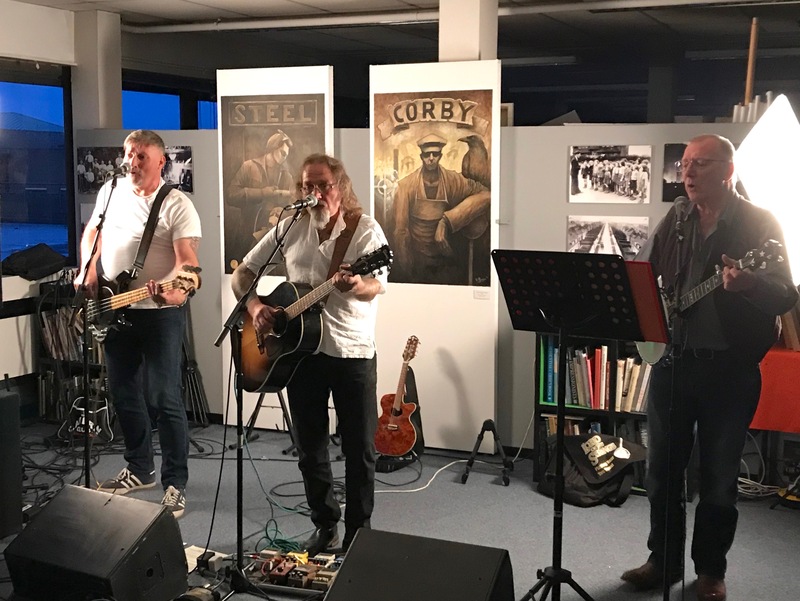 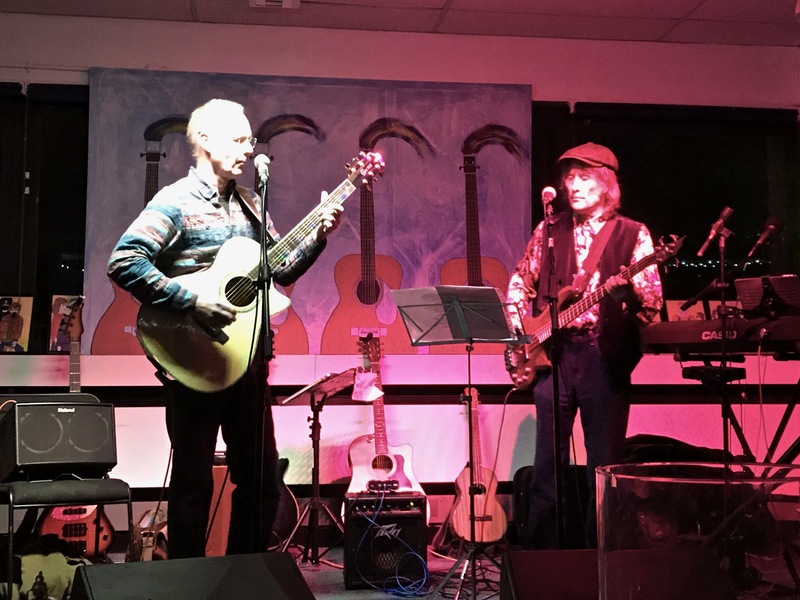 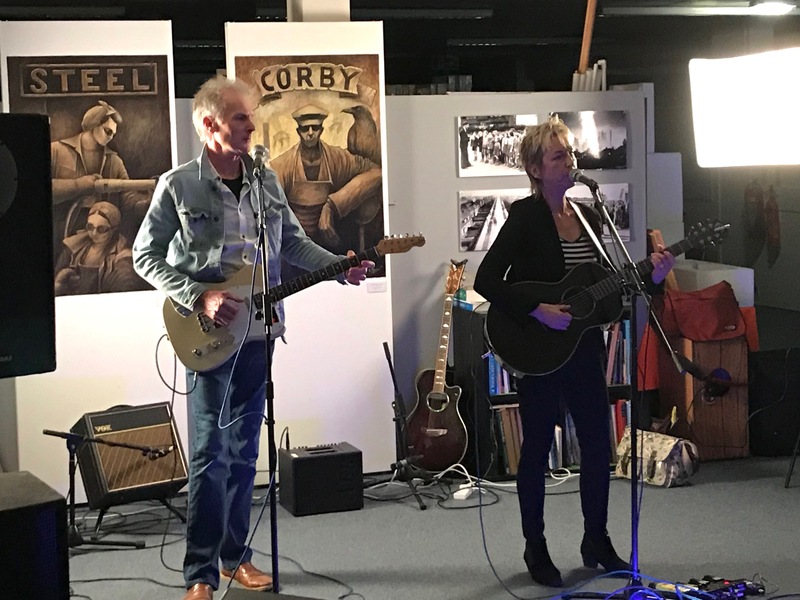 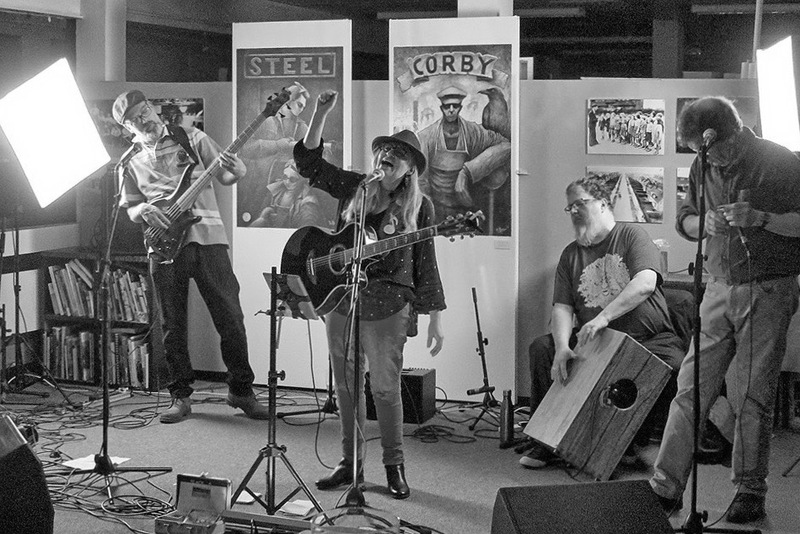 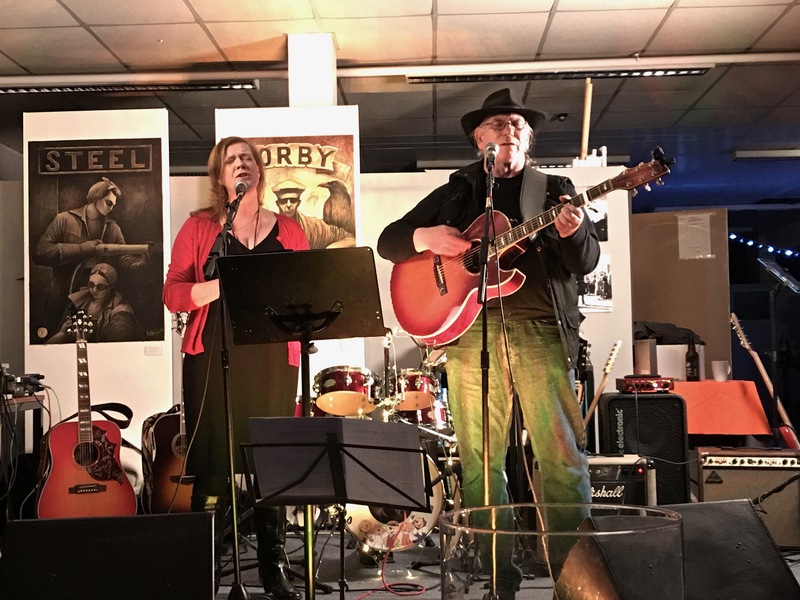 Our MONTHLY ACOUSTIC NIGHT at this delightful and atmospheric venue in the centre of Corby (it used to be the old library) has rapidly become Kontra Roots Club's "sister" event, presenting quality live music to enthusiastic listening audiences on EVERY 1st WEDNESDAY. 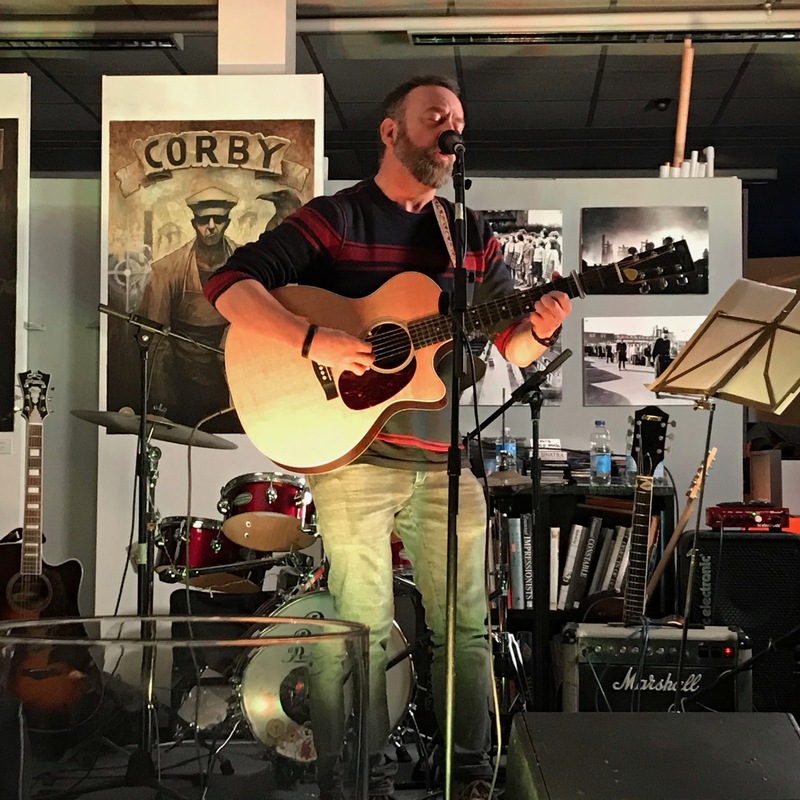 Hosted by KEV BUXTON and featuring three top quality acoustic roots acts per month, plus floor spots from talented local musicians, ROOFTOP ACOUSTIC has built up a big following in a very short space of time and already has the reputation of being one of the best acoustic events in the area. 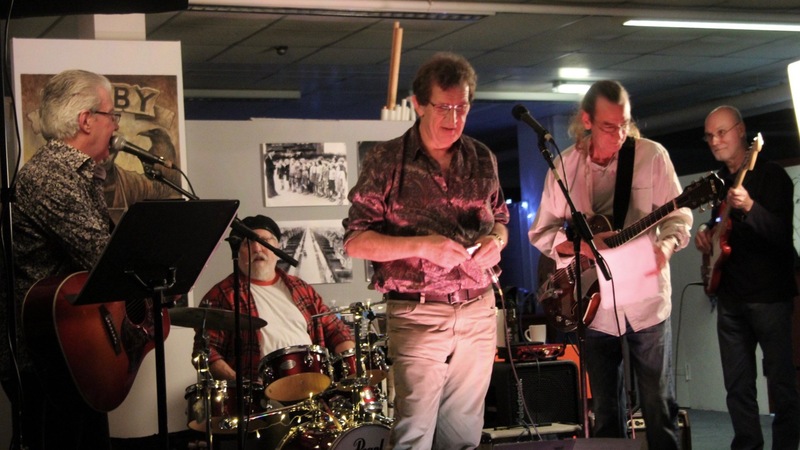 Starting at 7.30, admission is free, and there is a bar with food available. 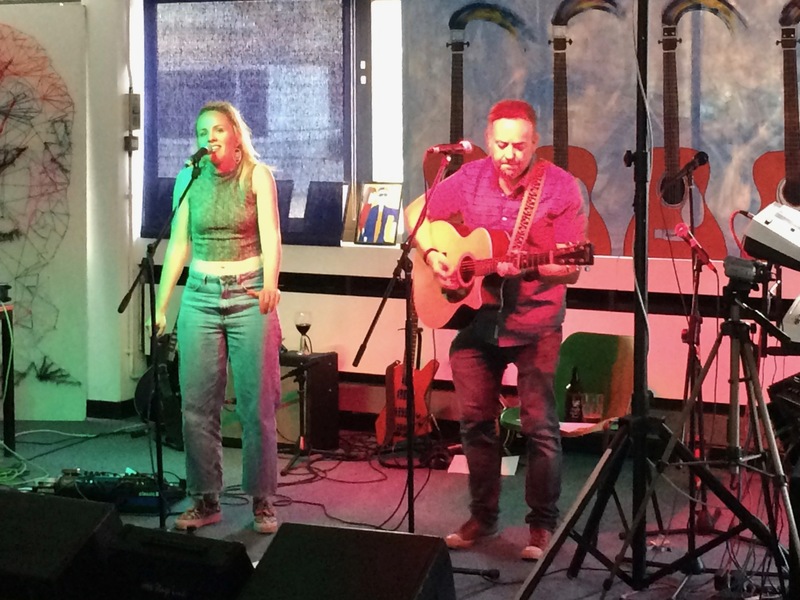 Acts wishing to play a floor spot at Rooftop Acoustic should note that they will need to prebook their slot as only a few are available (if you just turn up on the night we can't guarantee you'll get to play). 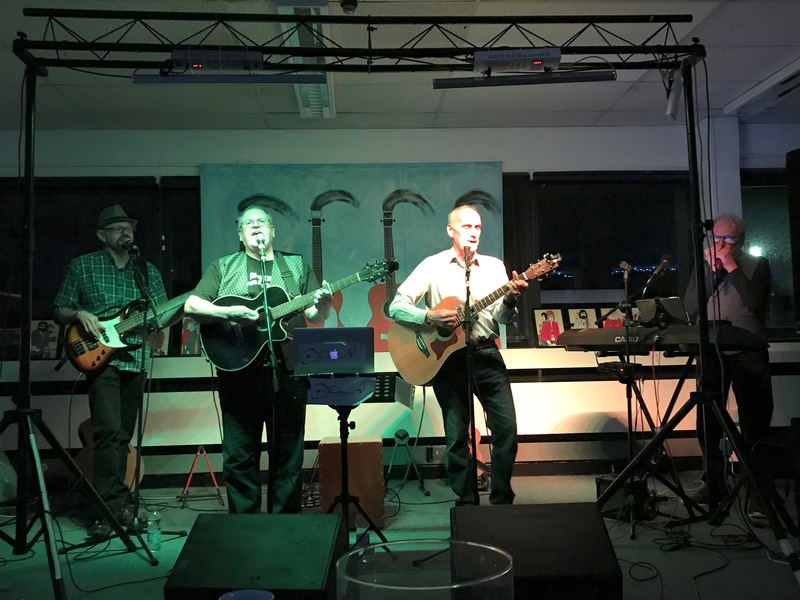 Please contact either Dinah Kazakoff or Kev Buxton (via Facebook or the Contacts page) to arrange. 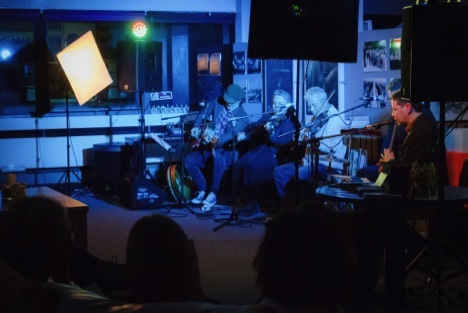 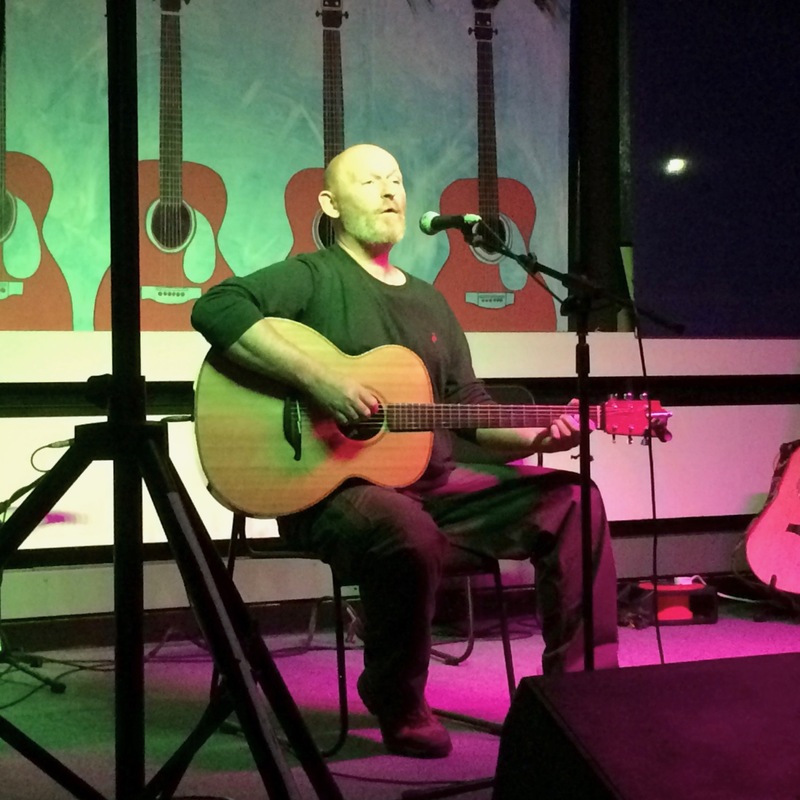 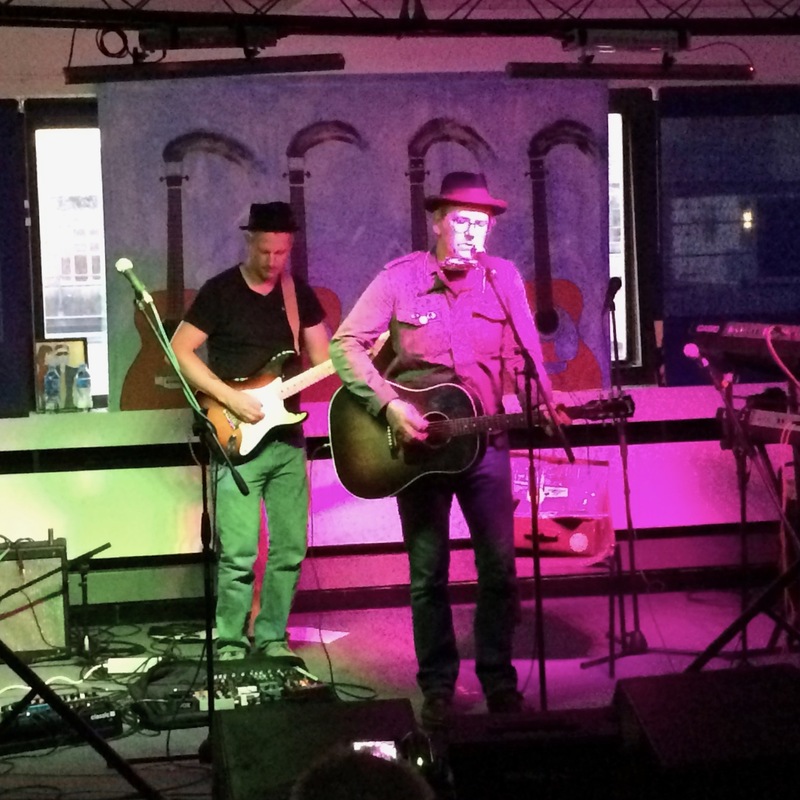 As well as the monthly acoustic night, the Rooftop also hosts occasional concerts featuring the finest regional and national acoustic roots acts. 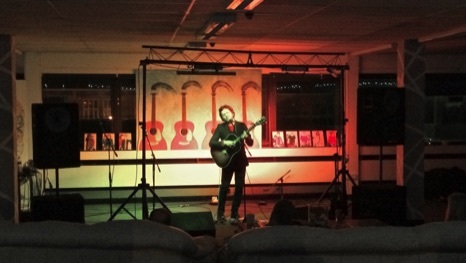 Rooftop Arts Centre: Chisholm House, 9 Queens Square, Corby NN17 1PD. 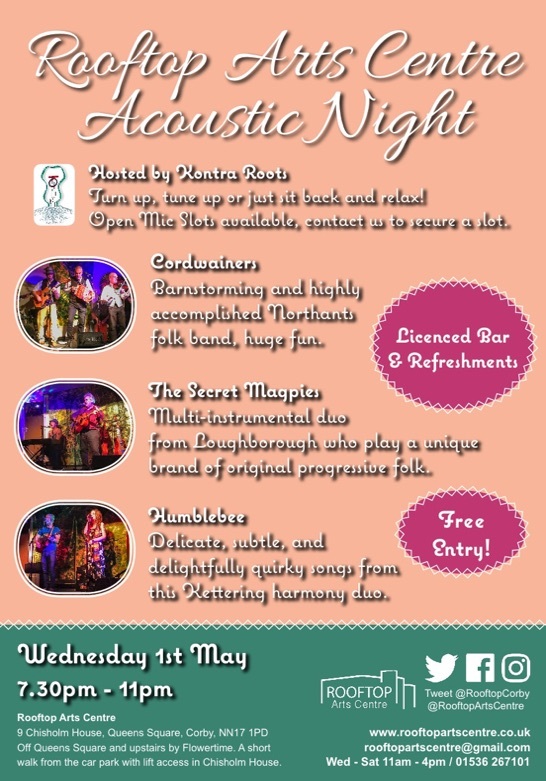 THE NEXT ACOUSTIC NIGHT WILL BE WEDNESDAY 1st MAY WHEN WE FEATURE CORDWAINERS, SECRET MAGPIES, AND HUMBLEBEE.